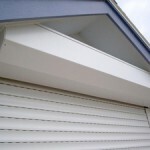 Welcome to A to Z Shutter Masters Photo Gallery. 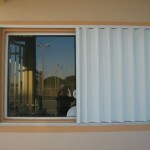 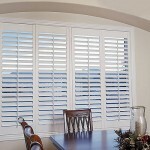 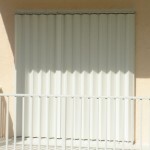 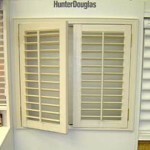 We offer a wide variety of indoor shutters and outdoor shutters consisting of Hurricane shutters, Decorative shutters and interior shutters. 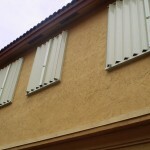 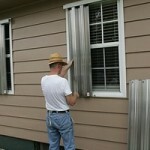 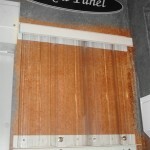 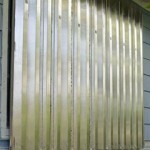 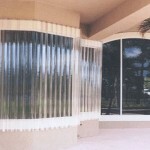 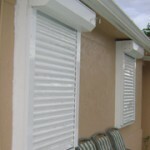 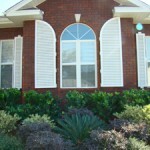 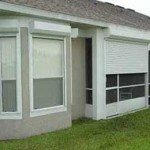 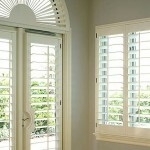 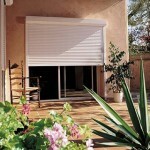 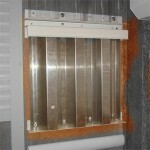 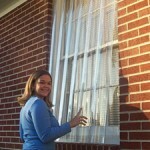 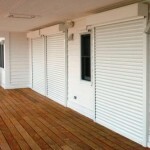 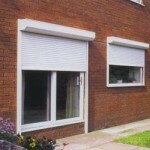 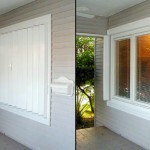 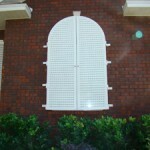 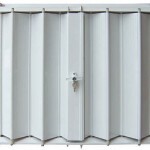 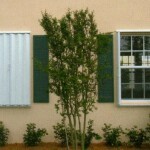 Shutters you can Trust!